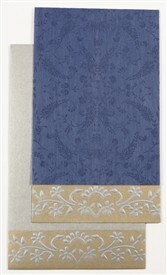 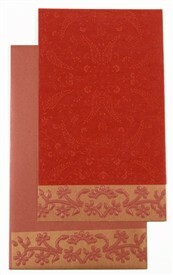 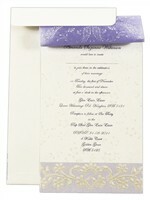 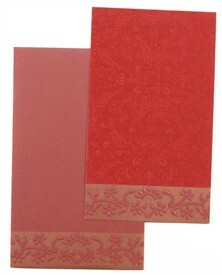 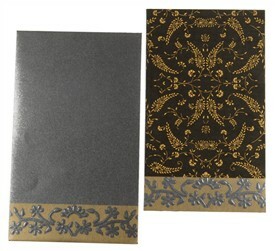 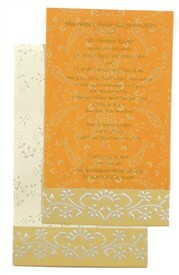 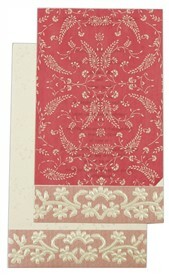 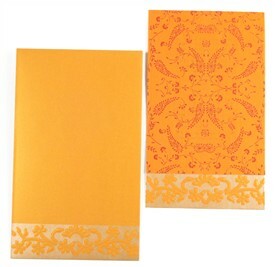 D-2481, Purple Color, Single Sheet Cards, Light Weight Cards, Designer Multifaith Invitations, Anniversary Invitations. 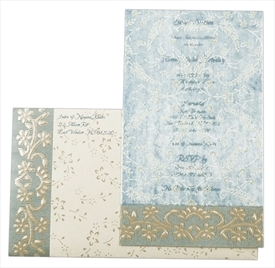 Truly simple and elegant! 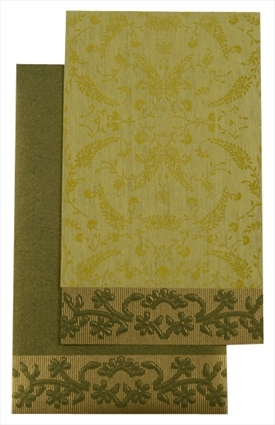 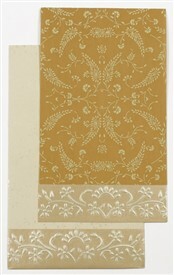 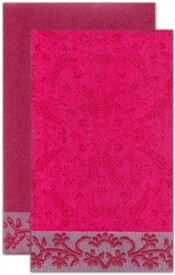 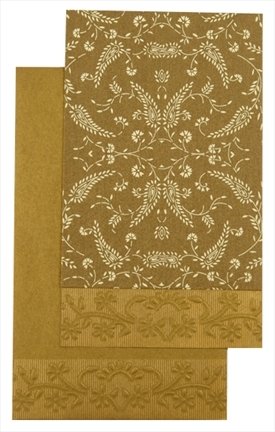 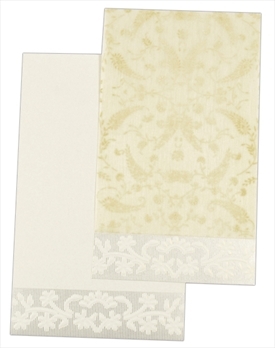 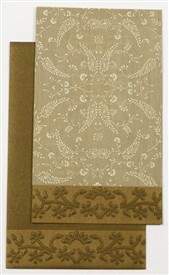 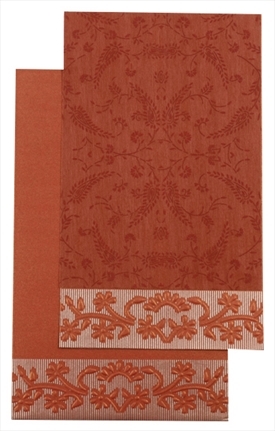 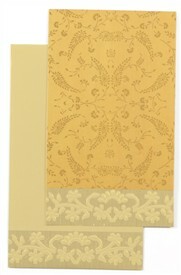 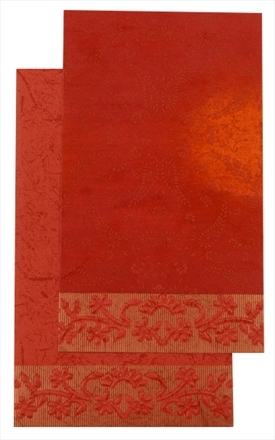 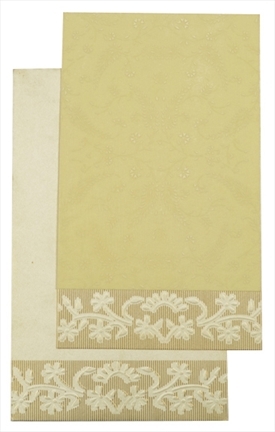 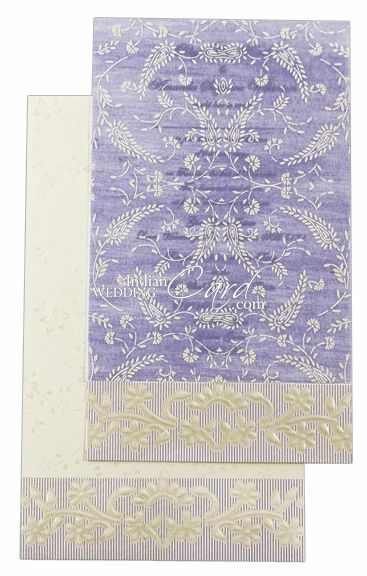 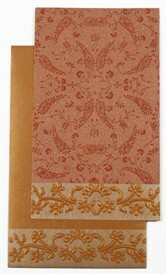 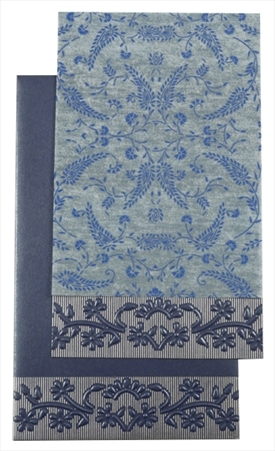 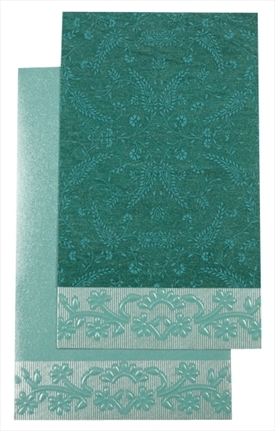 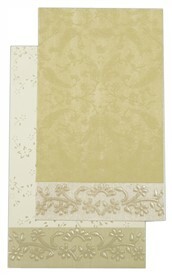 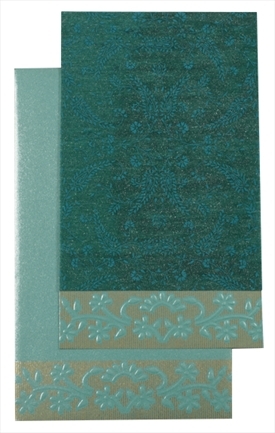 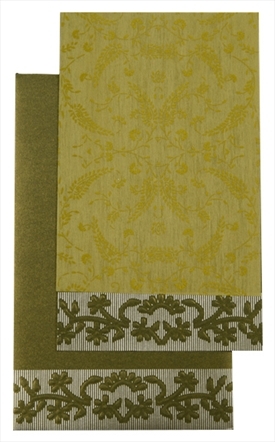 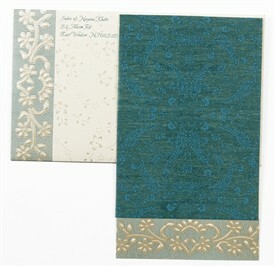 This designer card has line border in matching color to the wooly overlay with self-embossed floral pattern at the bottom. 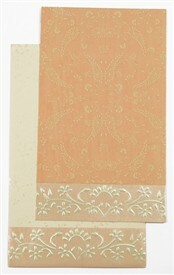 Envelope follows the card design. 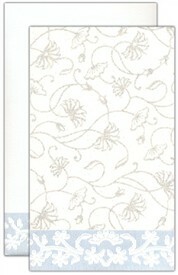 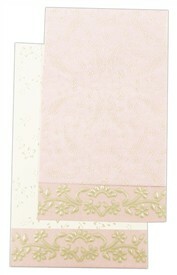 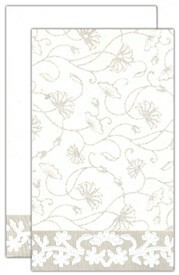 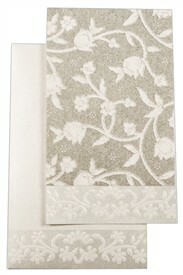 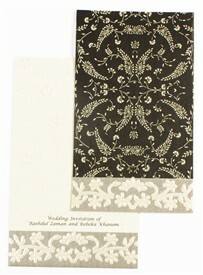 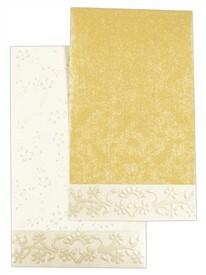 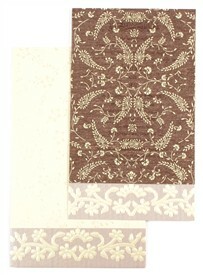 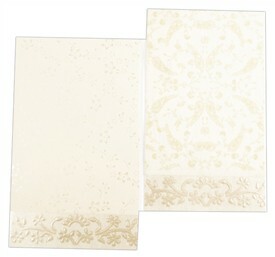 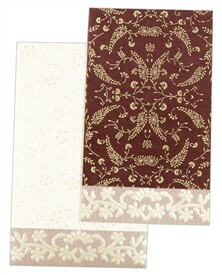 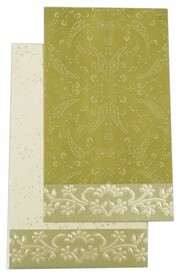 Floral pattern printed all over on card, envelope and wooly overlay.